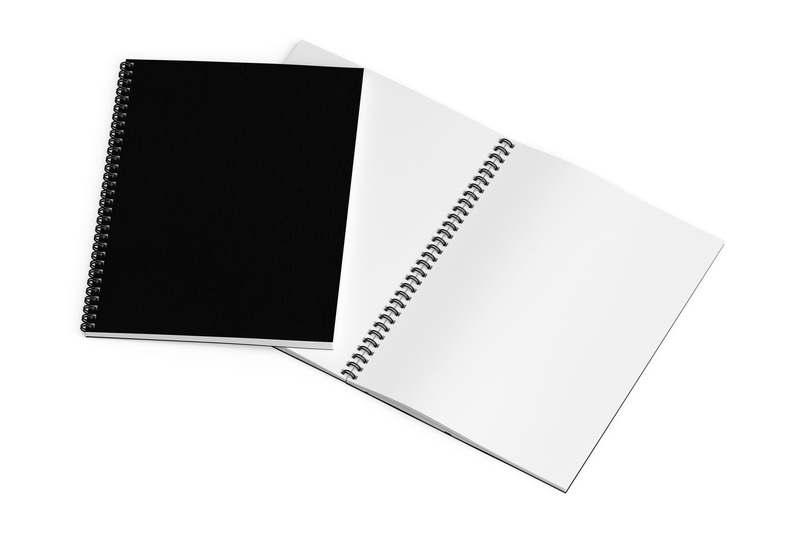 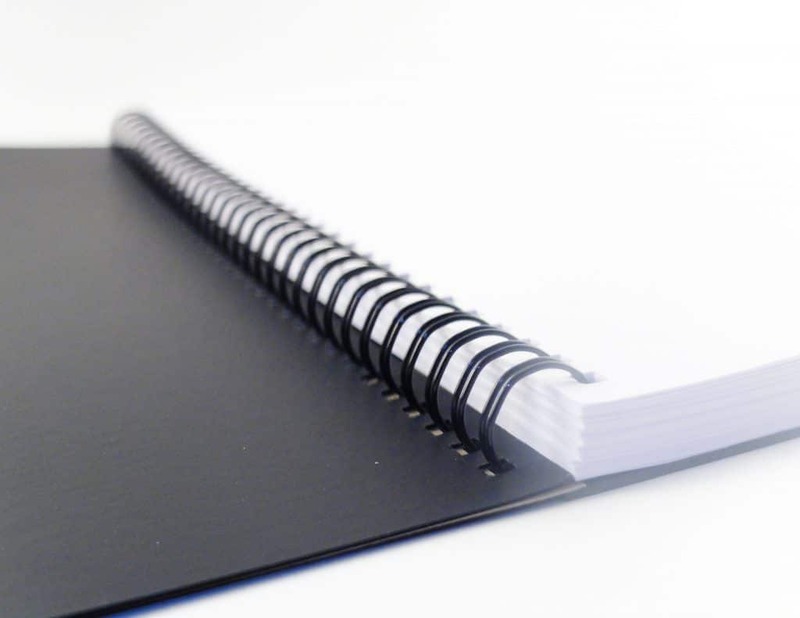 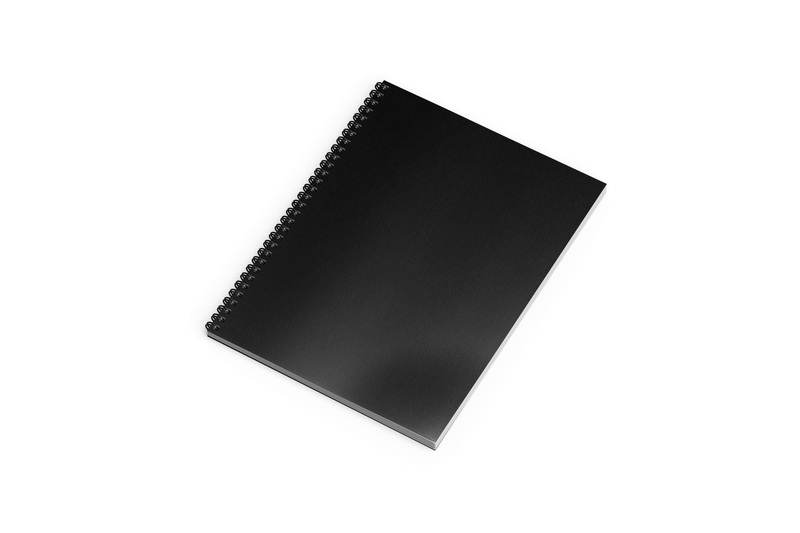 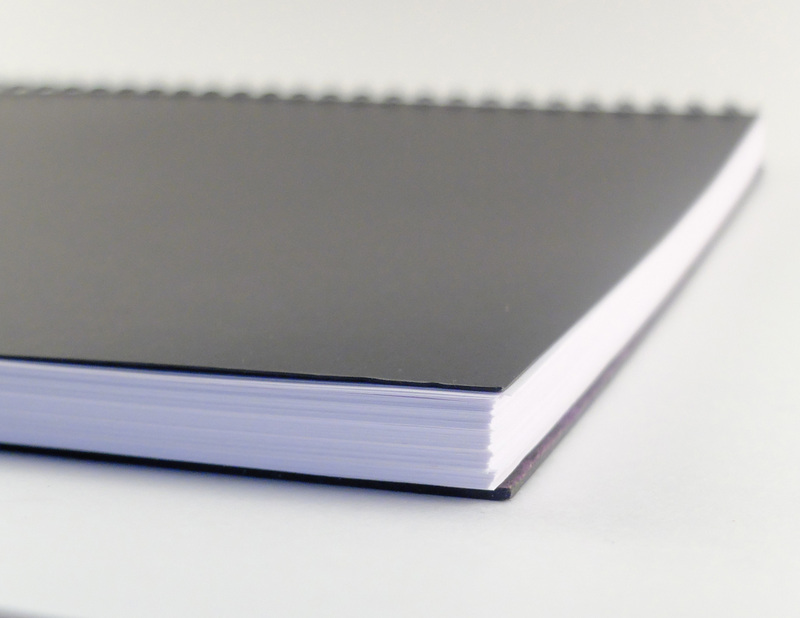 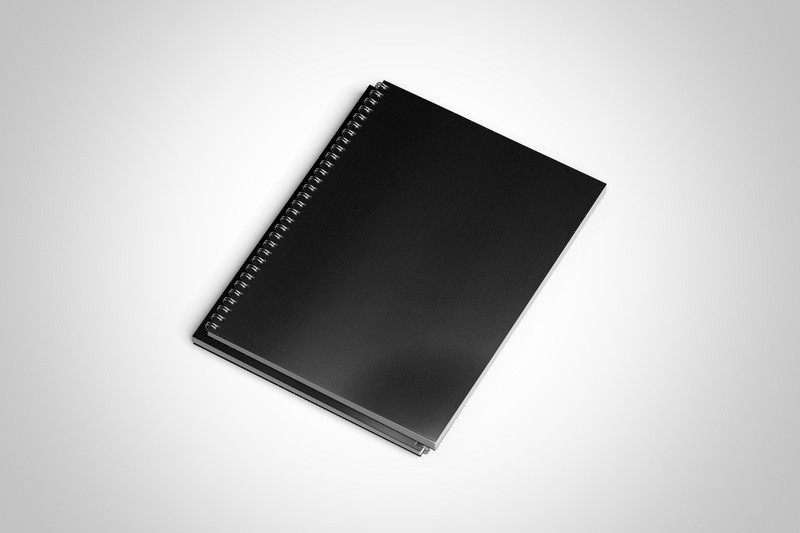 Blank notebooks, 20 lb blank paper for those who prefer unruled pages. Double wire-binding for extra strength and snag-proof. 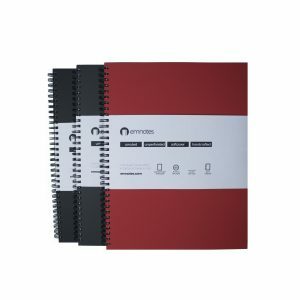 These unruled notebooks have a durable “bendy” paper soft cover, but also has the signature heavy black chipboard on the back to keep the notebook firm. 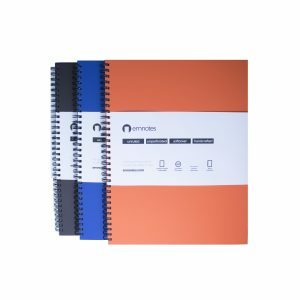 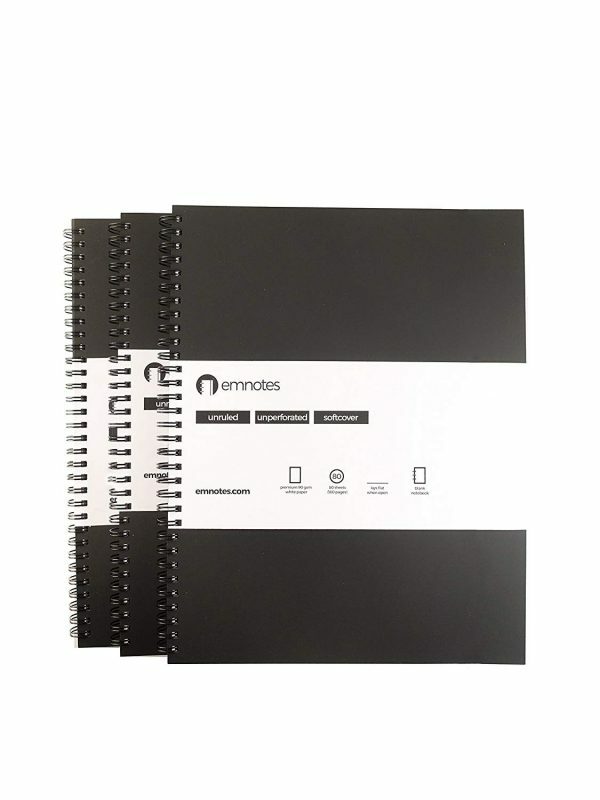 If you want to be able to write while holding it, we recommend the Emnotes Hardcover Notebook because this one might bend just enough to make it difficult with prolonged use. 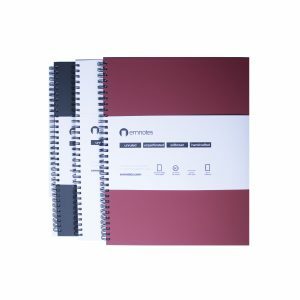 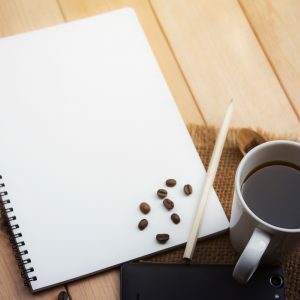 This is the one that is being sold on Amazon and everywhere, so if you’re a longtime customer, this is the notebook you’re probably looking for.